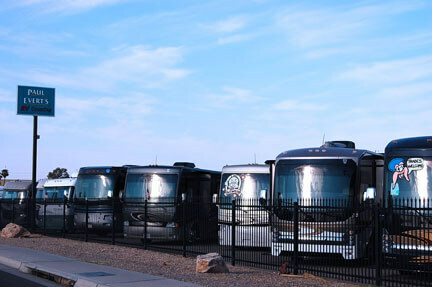 RV Country has been part of the Bullhead City community for 10 years. Even though our sales center here is small, we have a wide variety of new and used vehicles of all types to show you. Currently we do not offer RV Parts or Service at this location. We're just a hop, skip, and jump from the Colorado River and Laughlin, Nevada too. If you're in Arizona, LOOK US UP!